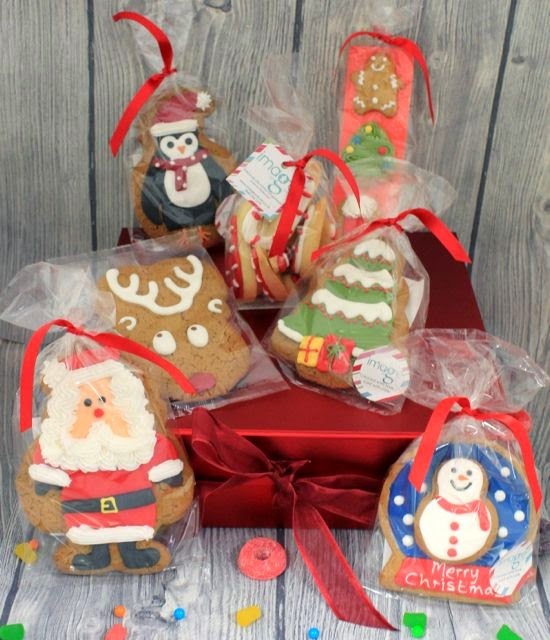 The lovely folks from ImageOnFood make beautiful looking gingerbread goodies. I am very much looking forward to reviewing them, but in the meantime they have very kindly donated a Christmas Gingerbread Hamper to followers of Foodstuff Finds as a competition prize. Please note the products in the hamper change depending on availability, so the main picture of the hamper is just a guide. The hamper is only available to buy on their website.